If you passion travelling different parts of the world, Rustic Pathways provides best in travel destinations. Enter sweepstakes below and get a chance to win prize amount for your travel. Disclaimer: Work Money Fun is not responsible for prize fulfillment. 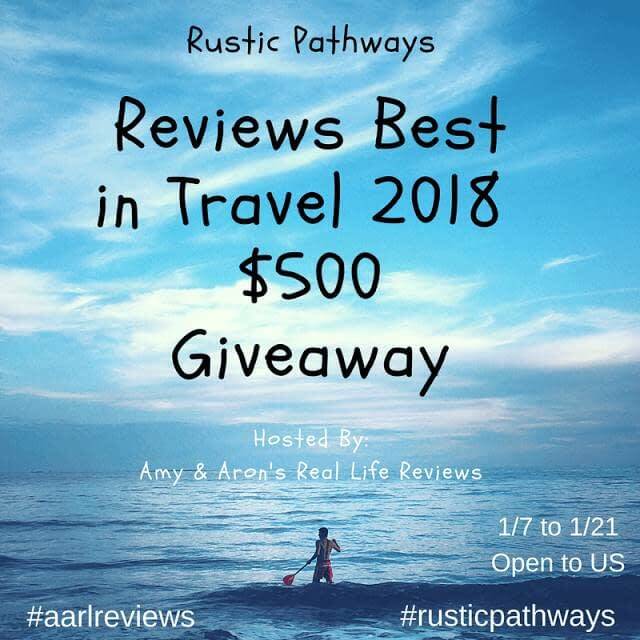 Sponsor is responsible for awarding the prize to winner of best in travel giveaway.